A few bits and pieces happening around here this week, my big WIP I’m focusing on at the minute is some getting some fun stuff ready for the Etsy shop. Just a few little loose ends to tidy up, and these babies will be ready for a proper blog post and listing sooner rather than later. From last week’s link ups,I wanted to share this pretty mini quilt from Curly Que Sue – I love the rainbow of colour against the black, just lovely! Have you been creating something this week? Link up with your WIP posts (please link the actual post, not your main blog page) in whatever creative form you like, from 9am AEST Wednesday. Help spread some encouragement by popping around one or two others and leaving a comment. Easy as that! 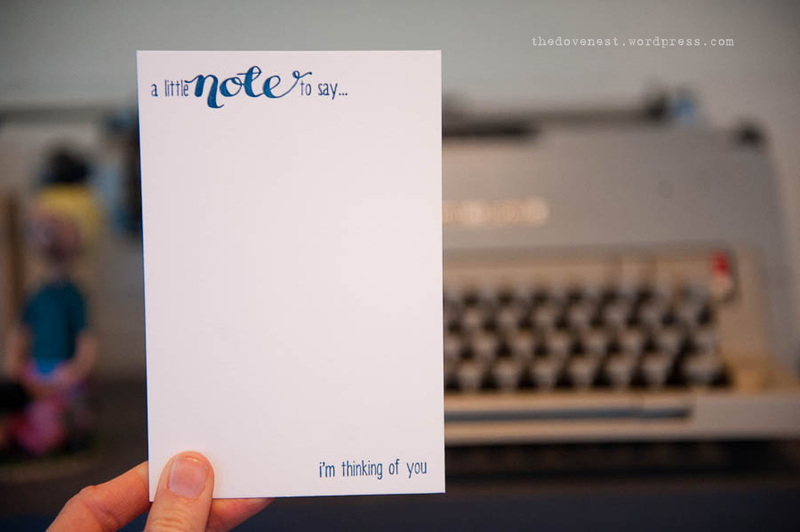 I am so in love with your stationery printing!! Aww, thank you! I am really super excited by this new project, sooooo many ideas!